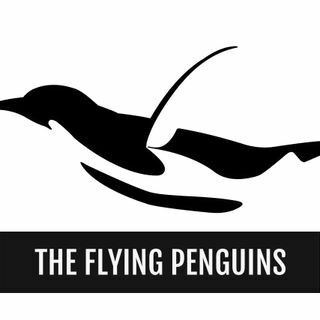 Radically transformed by the power of almighty God, The Flying Penguins are a people passionately pursuing metamorphic encounters with Christ! We are called to fully experience identity in Christ Who enables us to fly in the intensity of God's Holy Spirit Jet stream as abundantly empowered Saints influencing cities, regions and nations for Kingdom purposes! 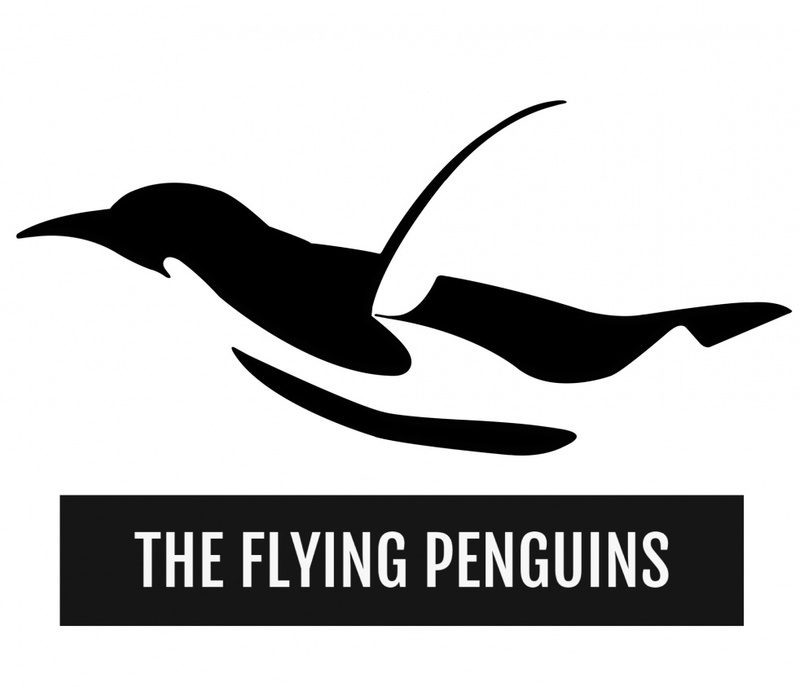 LET'S FLY PENGUINS!!! Why do I post my experiences? I Went to Hell and Preached to the Captives! Old vs New Covenant and Why it Matters to You Today! Raptured! Walking on the Sea of Glass in Heaven! New Zealand Shooting Massacre_Is Racism OK as a Christian? Is it OK to love yourself? Tormenting Voices in My Head, My Own Battle with Voices! Identity in Christ Interview with Today's Youth! They will inspire you!